Firstly, it is important to say Mr David Wagner has not kicked the bucket, he has not shuffled off this mortal coil, nor has he run down the curtain and joined the choir invisible. No, he has “chosen” to leave his club. Wagner seems a good chap; honest, passionate. hard working and highly intelligent. 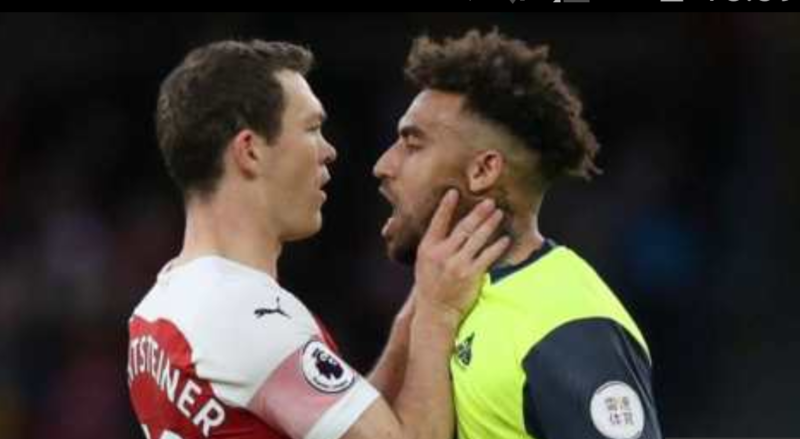 Importantly, when he talks he is understandable – could one of our problems lie in the awful English spoken by Emery? I don’t understand him so why should the players? His departure highlights just how difficult and pressurised a job being a PL manager is, it also highlights just how resilient Mr. Wenger is/was. 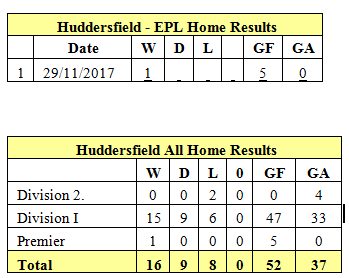 Wagner has been the most successful manager of Huddersfield Town since Herbert Chapman (almost), yet he clearly feels he is failing his team and club. If you massively over-achieve in your first season, as keeping H’field in the PL must be considered, when you are unable to repeat this miracle should you leave “by mutual consent”? Surely it makes sense to set yourself and your team reasonable and achievable goals. Competing with teams who have a bigger budget, fanbase, squad etc etc.is inevitably difficult, there are always 3 losers. Will bringing in one of the usual candidates – Fat Sam, Pulis, Moyes, Hughes etc etc – help? No, it won’t. H’field are doomed. Has Wagner received a better offer? A mid-table club in Spain/Germany who need a mid-season boost? It seems unlikely because he seems to be an honourable man, as such it must be the pressure. I cannot imagine how one copes. A PL manager must be obsessive, totally focussed, committed to a 24/7 working week, have a strong constitution added, of course, to the necessary football and man-management requirements. Why am I writing this on an Arsenal blog? Because the loss of Wagner takes away one of our recent in-house jokes, though he may return! Also, it gives an insight into the pressures Mr. Emery must suffer on a daily basis. 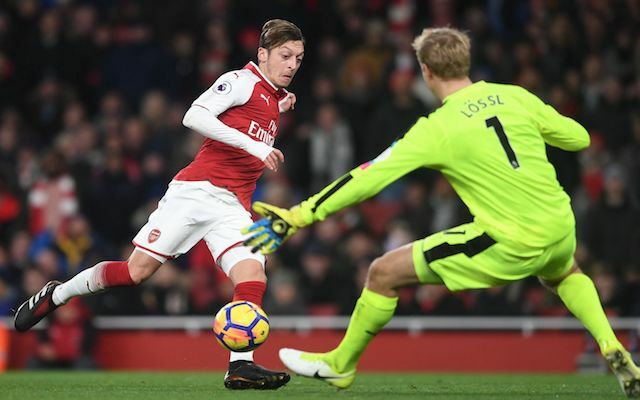 Mr. Emery must know that millions of fans around the globe question his relationship with Mr. Mesut Ozil, do you think it is easy for him? David Wagner, I hope you return to the PL, in the meantime, I wish you well and thanks for the jokes. Was it going to be another difficult day exacerbated by yet another appalling ref? So many fouls it was difficult to keep track. Laca missed a simple one by slipping just before shooting. The half finished with us on 4 bookings and the dirty Udders on 3. That sums up how poor the ref was. More of the same except the good guys sneaked a goal via a glorious overhead kick courtesy of our Uruguayan genius. Justice done. A team of journeyman turn up running their arses off hoping for a point. Thank Dennis they got diddley squat in return for contributing absolutely nothing to a game of football. Awful game but three points – on we go. Here are our all time home results starting with Division 2. Our history with Huddersfield would be incomplete with mention of Herbert Chapman, he was manager of Huddersfield from 1921 to 1925 and won the FA Cup in 1921/22 and the First Division Championship in 1923/24 and 1924/25. 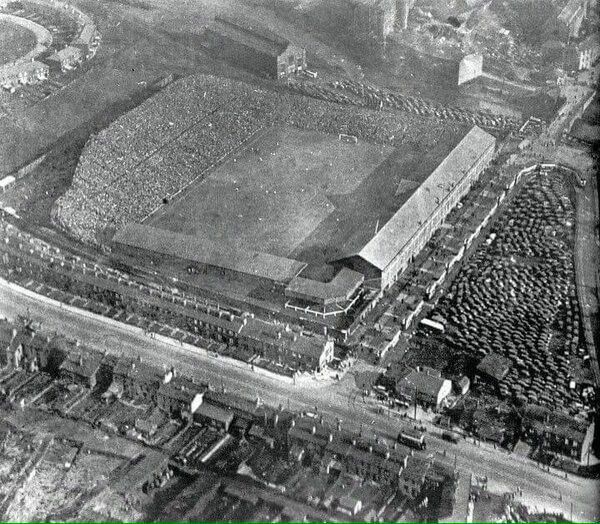 Although Arsenal had been fighting relegation in both the two previous seasons, and despite the chairman’s restriction on spending, Chapman nevertheless moved to Arsenal soon afterwards, attracted both by the London club’s larger crowds and a salary of £2,000, double what he earned at Huddersfield Town. 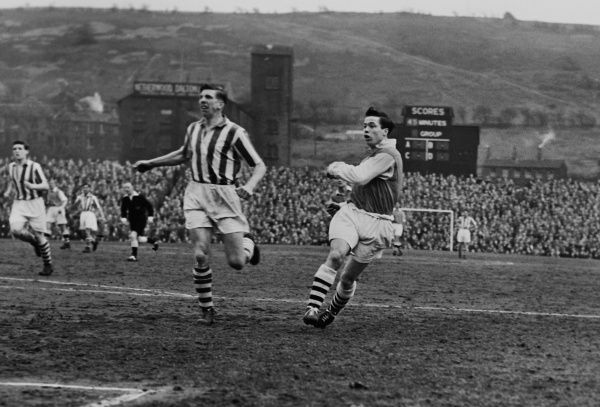 At Arsenal, Chapman immediately made an impact by signing 34-year-old Charlie Buchan, an England international and Sunderland’s all-time record goalscorer, whom he made Arsenal captain. During his time at Arsenal he won the FA Cup in 1929/30 (our first trophy) and the First Division Championship in 1930/31 and 1932/33, he passed away of pneumonia on January 6th 1934. I usually have a good moan about early kick-offs and that’s when they’re at 1.30 so todays midday start is going to feel really strange. I like to look forward to going to football – well for at least a few hours anyway but today it’s up, washed, dressed and out the door before my coffee has a chance to hit the sides of my stomach. You have to feel sorry for the Huddersfield Town supporters who must have left home in the dark this morning and wonder why our game had to be scheduled at midday while spuds only have to travel to Fulham for a 4 o’clock ko – the decision making of the TV scheduelers astounds me. But midday it is and I’m hoping its not too early for a loud throng to make their way to the Emirates for this fourth round FA Cup tie. Why have Shea on the bench if you’re never going to play him Arsene? Arshavin made two great assists on Tuesday night and maybe, just maybe today will be his day to hit the back of the net. 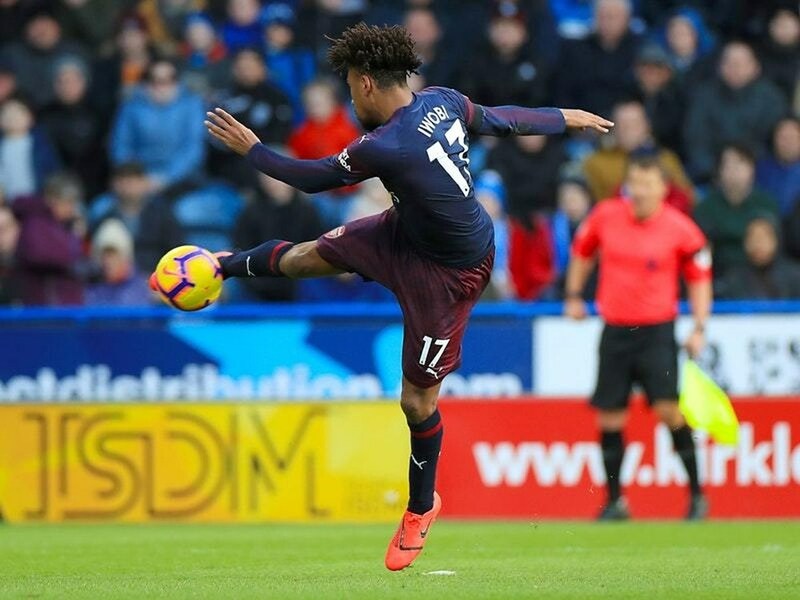 Chamakh needs to get back to scoring ways too and if he’s been watching Robin he’ll know how to put his work-rate to good use and be in the right place for Niks fabulous crosses. 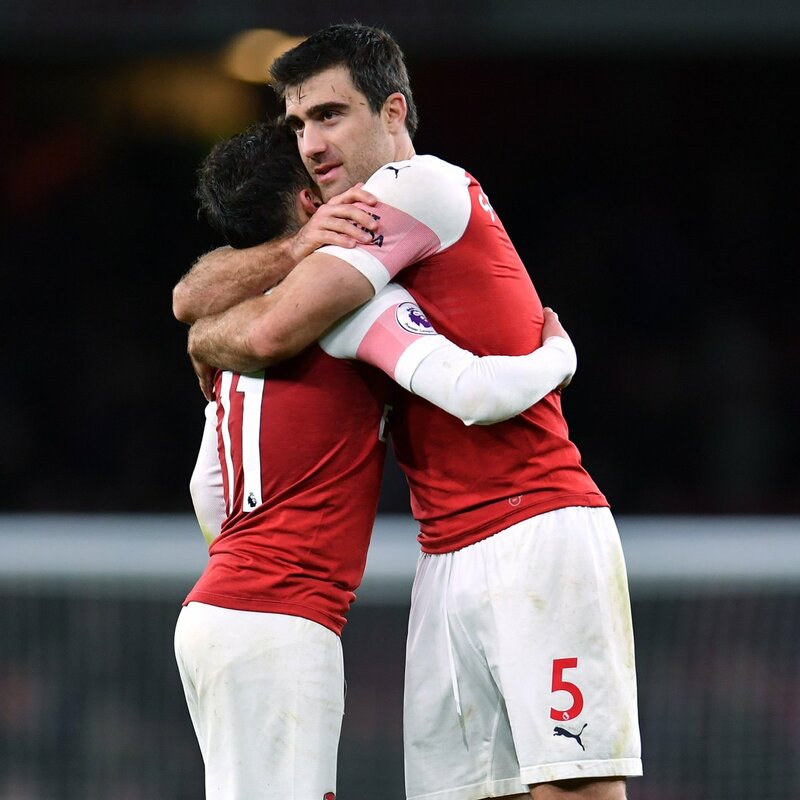 Tuesday night’s win against Ipswich should set the ‘A/B’ team up for this game, Arsene loves the FA Cup, Arsenal love winning the FA Cup and this team needs to keep on winning. 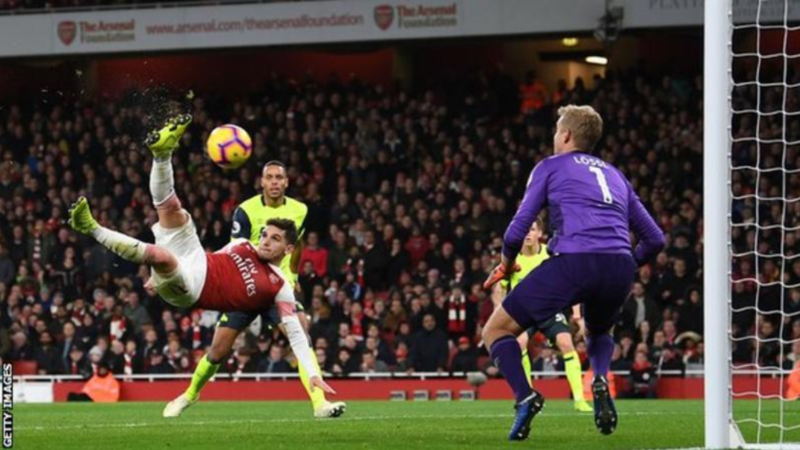 The best thing about the ‘A’ team hitting a rich vein of form is that the others will have been watching, watching them score, watching them win and they’ll want some of that. No lapses in concentration, no underestimating the opposition, just come out and work for each other and play the best football on the planet – well in the UK at least. Huddersfield Town are sitting third in Division 1. They’ve won 13 out of 26 games scoring 42 goals but conceding 32 so there’s hope – joking! They are very excited about this fixture against us but will be without their top goal scorer Jordan Rhodes who has 16 goals to his name but was injured last weekend. 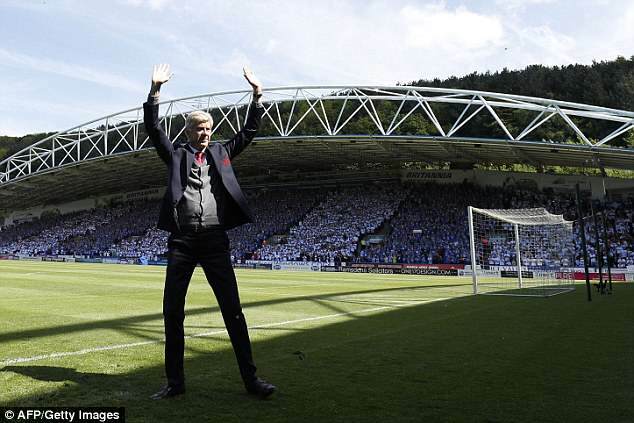 You may remember that Arsenal were invited to play at Huddersfield’s Centenary match for the Herbert Chapman Trophy in August 2008. 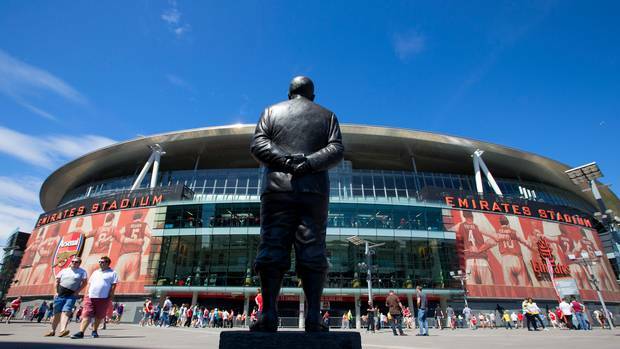 Our very own Herbert Chapman had managed Huddersfield Town and led them to a FA Cup trophy in the 1921-22 season before being prized away by Sir Henry Norris in 1925 to join Arsenal. There’s not going to be too much time to agonise over how the team will set up and those going to the game will out early but we’ll also be back early so catch you all later. Enjoy the game.